Welcome to Children’s Ministries at First Bible Baptist Church where children experience an authentic worship service, hear sound Biblical instruction and make connections with adult leaders and other children! Our Pre-school ministry, engages your child in music, motion, an interactive story, and creative activities. 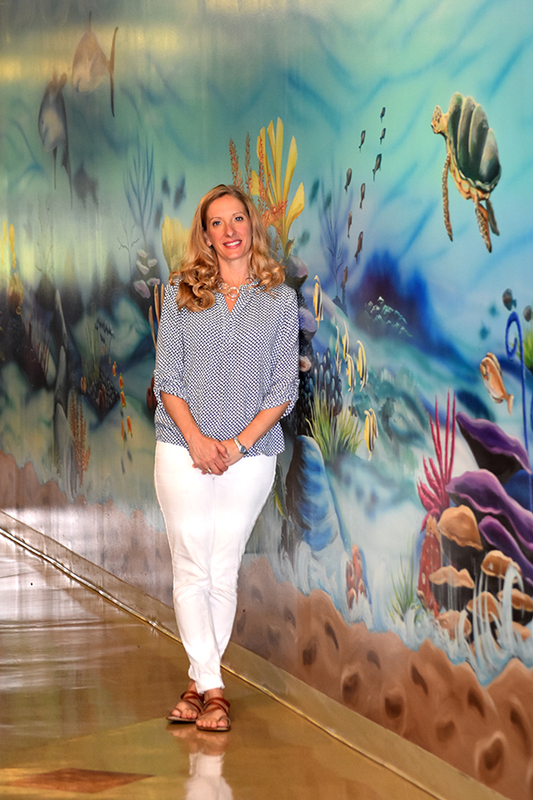 Highly dedicated and loving teachers connect with your child in smaller, age-specific groups and create a positive experience for learning about Jesus. The Garage, is our grade school ministry, is an interactive time that combines small and large group experiences to engage your child in growing closer to Jesus. The large group is a high energy environment where children are engaged in memorizing scripture, worshipping together, and a Bible lesson on this month’s Life App. In small groups, leaders lead an interactive time on how your child can apply biblical truth to their daily lives. 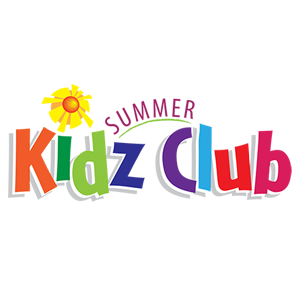 Wednesday Night Kidz Club meet in the Grace Place from 6:45 – 8:30 p.m. during the Summer. This year the program runs from 7/11-07/18 and 08/01-08/22. Children from 3yr through the 6th grade come together for a midweek reminder of God’s love and joy. Activities may include ice cream, games, movie, art, music, crazy fun, or a special guest.